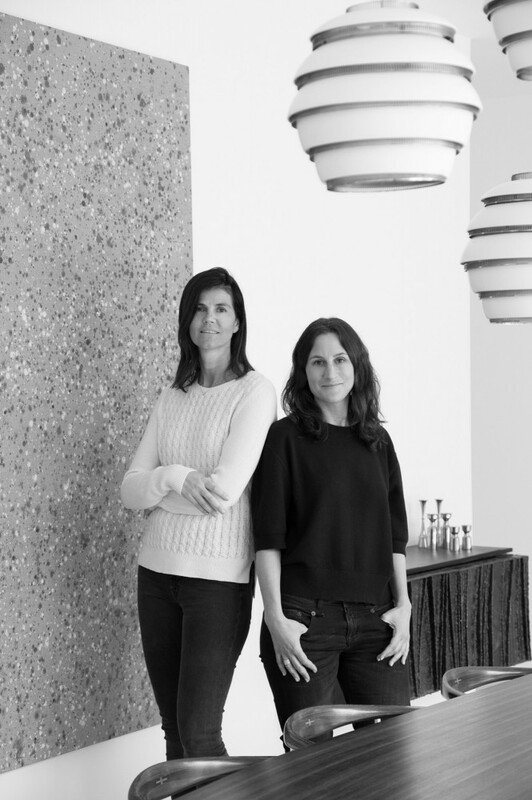 Daphné Daskal and Stéphanie Laperre started their own studio of interior architecture, after working mainly on residential projects for several years at an international company. Since 2008, they continue to work together on numerous high-end projects, both commercial and residential. For Daskal & Laperre architecture is an intuitive process, driven by material research and a sculptural approach to light, space and textures. Blending functionality with minimalist sobriety, each project starts by interpreting the client's needs and translating them into homely architecture or interiors. As a studio run by two women, who have a deep understanding of family life, designing comfortable spaces is almost natural. True to their love of details, they dress interiors with carefully curated furniture or bespoke pièces uniques. Adapting to the desires of their clients, Daskal & Laperre now realise interior projects with both external architects and their own in-house architect.